Can I contrive to keep this show on the road? Keyboards & programming: Chris Lowe, Neil Tennant, Pete Gleadall, Tim Powell, Fred Falke, Nick Coler, Brian Higgins. 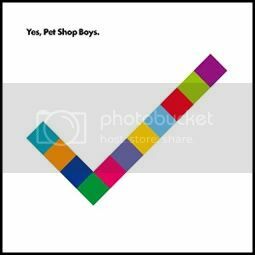 x Neil Tennant: "This is a song in which I'm playing a role. When Chris started writing the track I liked it because it sounded like French Europop. It reminds me slightly of that record Voyage, Voyage by Desireless. The lyric was completely written from someone else's point of view. It hangs together very persuasively because it's actually all totally true."